The United Methodist Church has a long-standing history of involvement in the political process. “Go temperance.” Let’s keep our young adult voice strong – no matter what side – or no side – that you fall on; our purpose is to help inspire change in the world. You can find ways to do that here! Young adults can share their voice and have a vote in our Annual Conference gathering each year representing their district or their local church. Each district has an application process and selects two young adult between the ages of 18-30 to attend Annual Conference and vote on the business of our Annual Conference. To represent your church inquire at your church about being a local church lay member. To represent your district explore our young people’s page of the Annual Conference website. It is important to understand how to vote and be registered to vote. 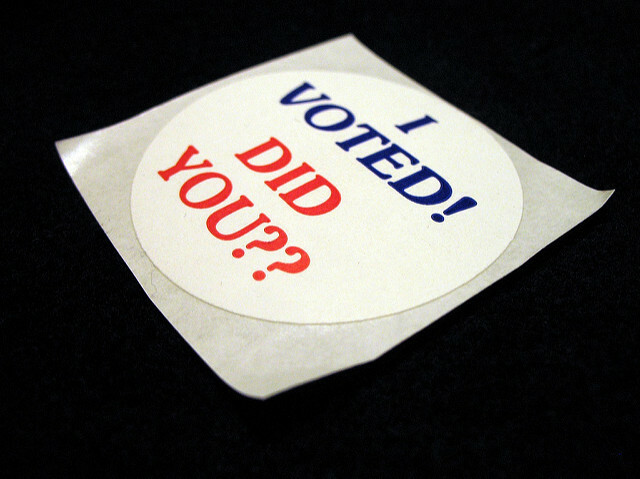 When you vote, you are helping to shape the world and our government. Here are some tools to help your voice be heard. How to register to vote in Washington. How to register to vote in Idaho. 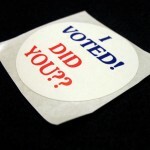 Frequently Asked Questions (FAQs) for voting in Idaho.